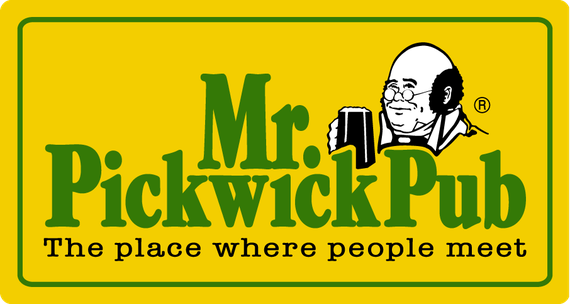 Welcome to the Mr. Pickwick Cup Twenty20 Cricket Competition. The Mr. Pickwick Cup Twenty20 competition is a nationwide Twenty20 cricket league, consisting of two regional groups, competing in a Twenty20 over format. Prize money is awarded to the winner and the runners-up. Match day officials and cricket balls are financed by the tournament organisers & sponsorship, as are trophies, ground fees, lunches, balls & VIP hosting at the final. The Mr. Pickwick Twenty20 Cricket competition is run under the auspices of Cricket Switzerland and the Cricket Switzerland T20 cricket rules & regulations. The 2016 Final will take place at Schönau in Berne on Sunday 2nd October. Follow the Mr. Pickwick T20 Cup on Facebook!